Fuelled by a determination and drive to help those who struggle from allergies and intolerances, Lifelab Testing was born out of a team’s passion for assisting others to lead a happier and healthier lifestyle. 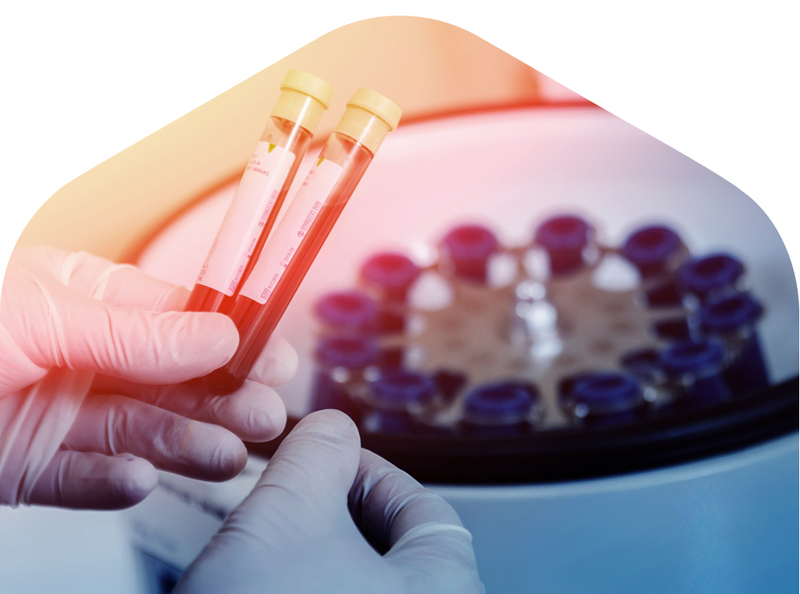 Offering an effective blood test for food allergies and intolerances, Lifelab Testing is determined to help people realise that what they are putting into their bodies does matter. Bursting with experience, expertise and dedication, the Lifelab Testing team boasts an excellent Customer Service team who go the extra mile to ensure you have a prosperous future. 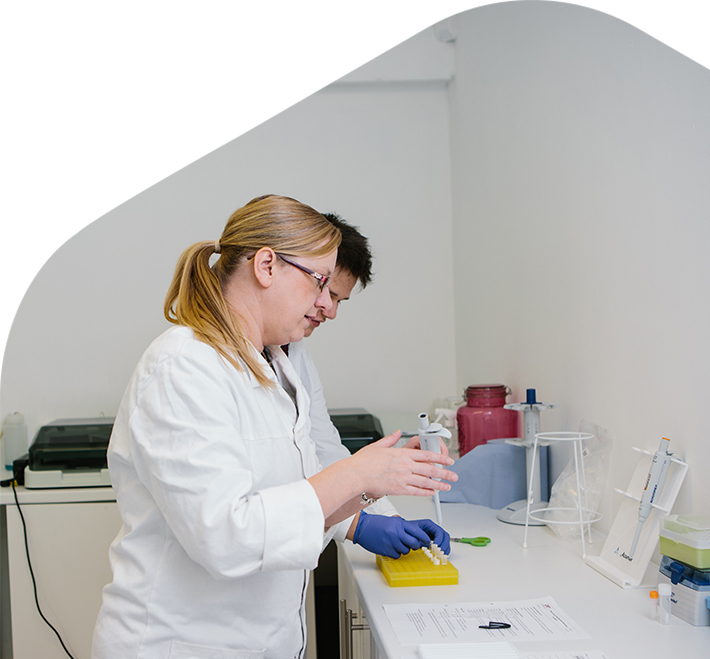 They provide fantastic advice and support the Lifelab Testing team, which also holds unrivalled experience in the shape of scientists who have excelled in the allergy testing sector. Working alongside Lifelab’s scientists is our BANT qualified nutritional therapist who analyses your results and consults you via email or phone call to ensure you understand your body. Helping customers to discover their extra mile, the dedicated staff go the extra mile to make sure they provide you with the ultimate customer experience. 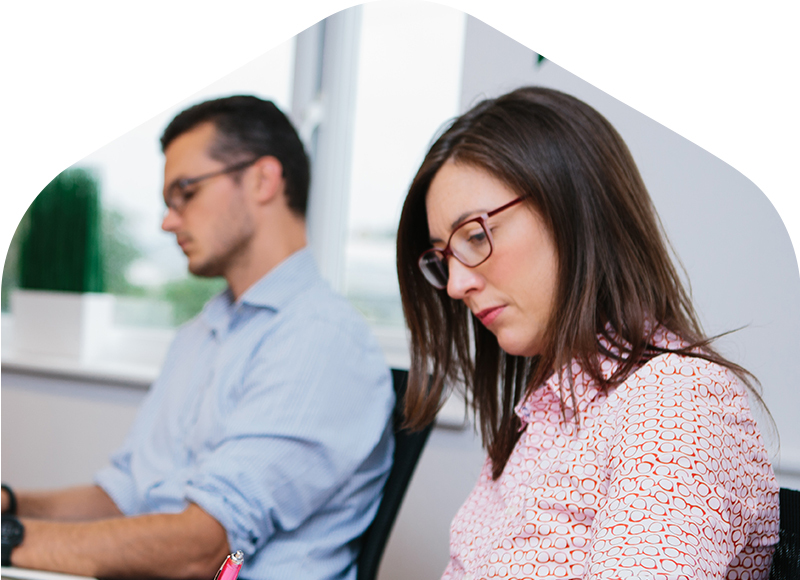 Embedded in the culture of Lifelab Testing is an ethos of working hard to help people help themselves. The experience of Lifelab Testing stands out throughout the industry, thanks to its advisory board. Consisting of leading scientists and nutritional therapists, the advisory board provide their expert opinions on how Lifelab Testing can grow, as well as ensure it can help people identify their allergies and intolerances. The company uses the latest technology, which is available in the market, meaning it can analyse your blood with the utmost accuracy, leaving no stone unturned. The company’s advisory board are always searching for the next ‘big thing’ regarding allergy testing, with the primary goal of providing you with excellent service. Determined to achieve its overall mission of helping people to live a happier and healthier life, Lifelab Testing has invested heavily in its people and technology, all of which provides gold standard products and services that you will not find anywhere else on the market. Having initially only offered its blood tests to those inside the UK, the company has launched in both Australia and America, expanding to help people around the world. Partnering with a vast array of well-known athletes, Lifelab Testing not only helps those to learn about their nutrition but also places a focus on health and performance. Take a look here at some of the country’s most well-known elite athletes which it has partnered with. Although it has roots in Derbyshire, Lifelab Testing has a global presence. Lifelab Testing also operates out of our office and laboratory hub based in Townsville, Australia. Sian Baker is a very welcome addition to the Lifelab Testing team. Alongside her calm and considered approach to dealing with Lifelab Testing customers, BANT qualified Sian holds a vast array of qualifications which make her such a valued member of the team. 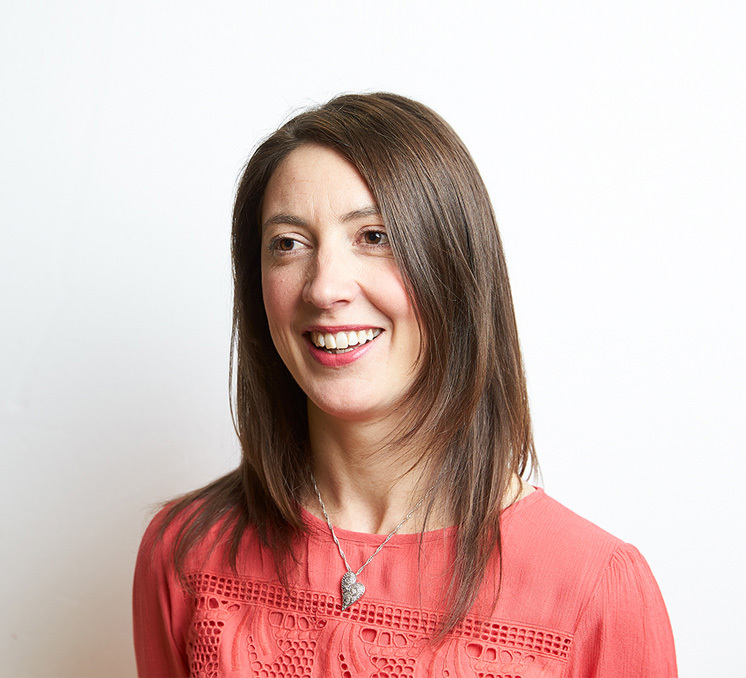 As a nutritional therapist, Sian provides her expert nutritional advice to customers who have had their allergies and intolerances identified. Sian takes great pride in giving customers the full Lifelab Testing experience. Award-winning Lifelab Testing is continuing to grow and develop. According to Trusted Shops, Lifelab Testing is the UK’s highest-rated allergy testing company with an overall excellence rating of 4.65 and above. Now boasting an office and laboratory hub based in Townsville, Australia, Lifelab Testing can service the Asia Pacific region to complement its UK and European centre of excellence. Servicing the global community is helping Lifelab Testing to achieve its overall mission of creating a happier and healthier life for all of its customers. Lastly, at Lifelab Testing, you know that your health is in good hands.